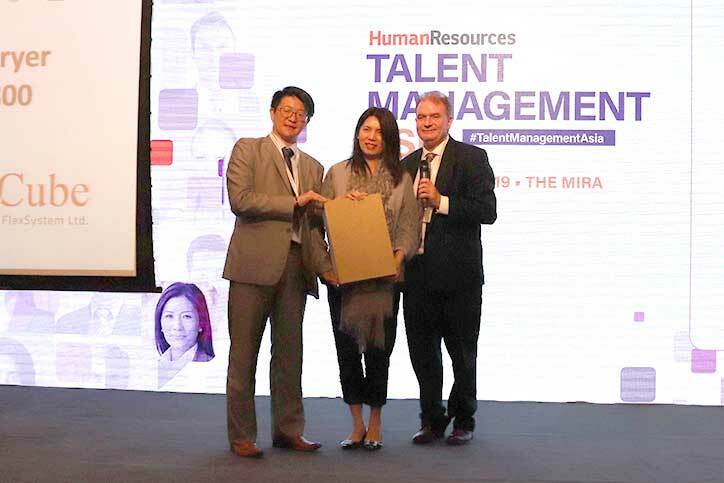 Talent Management Asia is designed to help HR leaders to understand the changing dynamics in the new era of human resources. 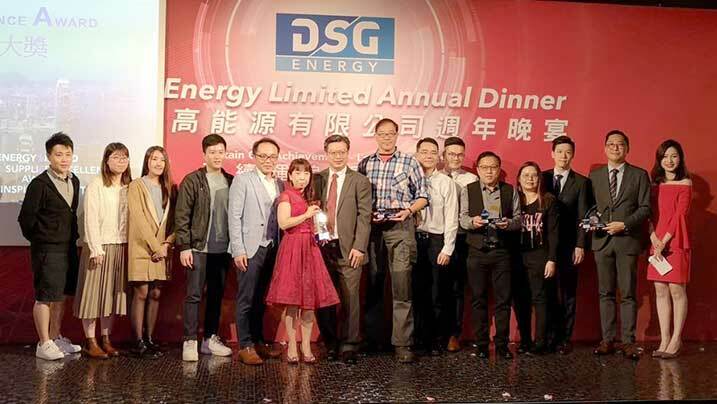 HR professionals always play an indispensable role and have to brainstorm new strategies and move talent up the value chain. 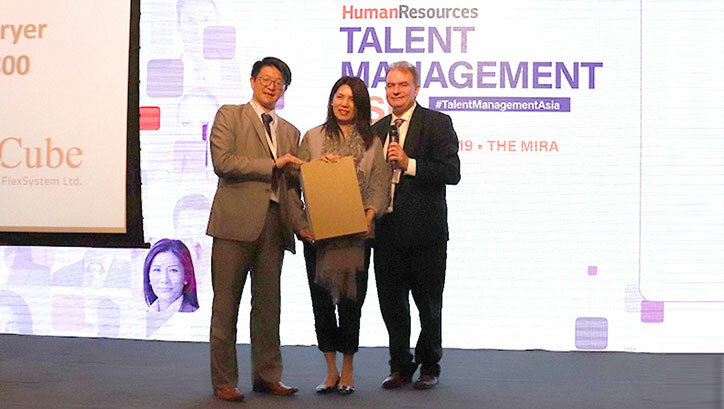 Being held on 19 and 20 March 2019 at The Mira Hong Kong, this two-day conference covered topics on global talent management, data analytics and new talent experience with real-life case studies and panel discussions. 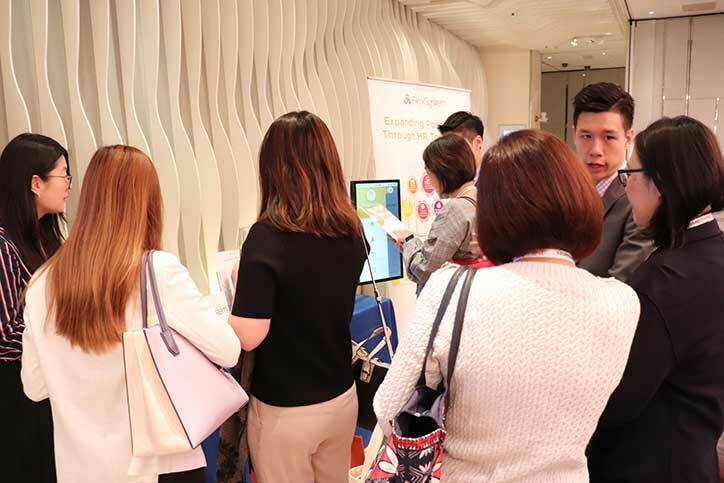 As one of the sponsors in this human capital strategy conference, FlexSystem demonstrated our attendance management system and HR mobile apps for exchanging insights on the latest HR trends that shape the future of talent management, acquisition and retention. 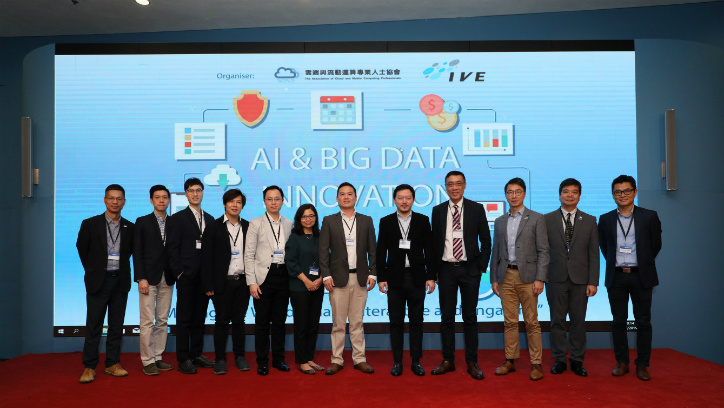 Our team also shared with attendees on how to enhance internal collaboration and decision-making within the organization through technology.